One fact of life in the crytosphere is FUD (an acronym for Fear, Uncertainty, and Doubt). And one of the most popular FUDster statements is "Bitcoin isn't back by anything. The Dollar is backed by gold (it really is not, and it has not been for decades); what makes your cryptocurrency so valuable?" Normally the response to that question is followed by a bit of stammering, and no real answer. That's because a lot of people in the cryptosphere today do not understand the truth behind the value of their favorite cryptos. That truth is actually quite simple, and indeed follows the fiat world's currency values lead. 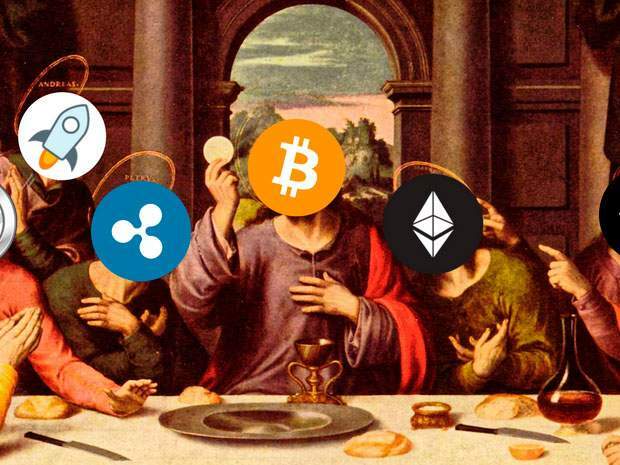 Every currency in the world today, including the cryptos, is backed by the same thing; FAITH. The fiat currencies are backed by faith in the governments producing each one. And, cryptos are backed by our faith in the currencies we have created. Although there is a bit (sometimes a lot) of fluctuation in cryptocurrency values. However, that is due to the simple concept of supply and demand. 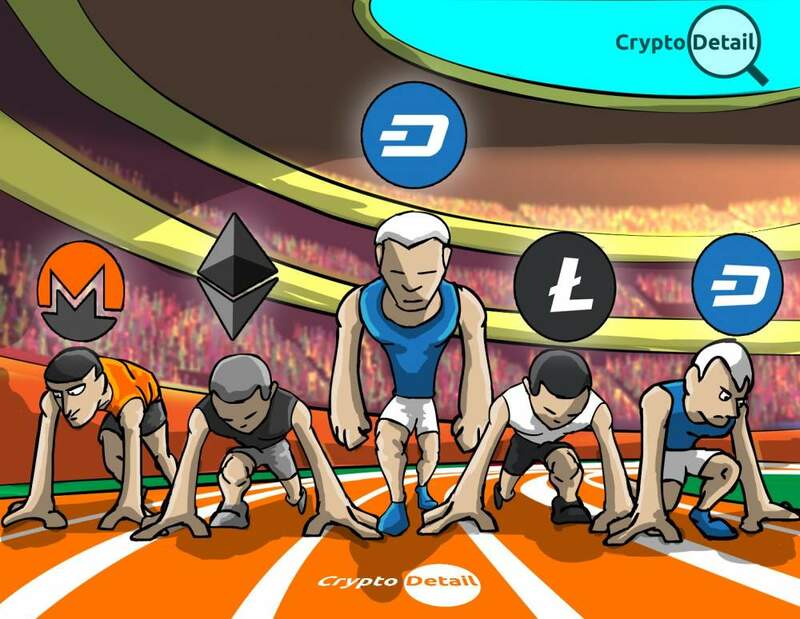 Regardless of the popularity of our favorite cryptos today, tomorrow or next week; those currencies are still backed by our faith in the security and transparency of the blockchain systems behind each coin. Well, the issue has been addressed in one rather unique cryptocurrency. The misguided idea that there is some imagined stability behind the US Dollar (and other fiat currencies) has come to the cryptosphere in a big way with the Tether coin. 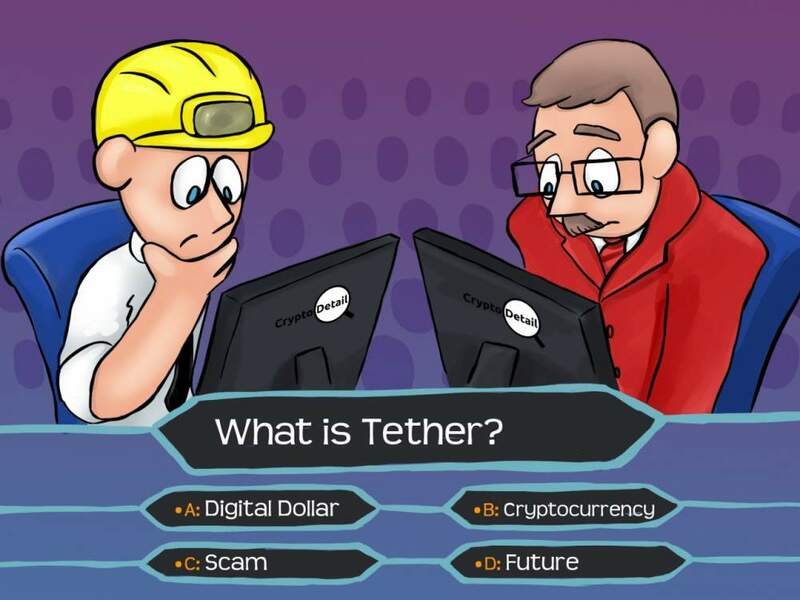 Also known as USDT (or, United States Dollar Tether), this cryptocurrency is not only tied to real-world objects; it is directly linked to the US Dollar. In fact, for every Tether in a wallet; there is $1 USD (allegedly) sitting in a vault giving that Tether its value. Essentially making Tether the US Dollar's representative in the cryptosphere. And, therein lies the problem as we see it. All those dollars (whether real or imagined) being held in that "vault" make Tether a centralized currency. Here at CryptoDetail we routinely preach the wonders of the cryptosphere. Each of those wonders began with the Gifts of Satoshi; those inventions and ideas given to us all over a decade ago with the birth of Bitcoin. Within the Bitcoin white paper, we learned that currencies do not need to be centralized to be a reality. Unfortunately, if there truly is some vast repository of over $ 2.7 Billion US Dollars backing the Tether project (as the project claims); those funds are certainly centralized into one location that alleged vault. Therefore, those dollars, and the USDT they back are controlled by the Tether project. This, in our assessment, is akin to keeping our funds in a fiat account at Wells Fargo, Paypal or another of the greedy, corrupt organizations that led Satoshi to give rise to our beloved cryptosphere back in 2008. BUT, WHERE IS THE TRANSPARENCY? Transparency is another Gift of Satoshi that we in the cryptosphere values. The creation of the blockchain taught us all that banking can, and must be, completely transparent from start to finish. The blockchain eradicated the centuries-old notion that we must trust someone else with the security of our money and replaced it with the concept of a trustless system where everything is honest and open. However, Tether takes us back in time with their unprovable secret stash of money backing its USDT coins. Yes, they attempt to show "proof" of the existence of those funds. But, the old banks regularly show us "proof" of their funding through lies and deception. So, why should we trust Tether to be any different? 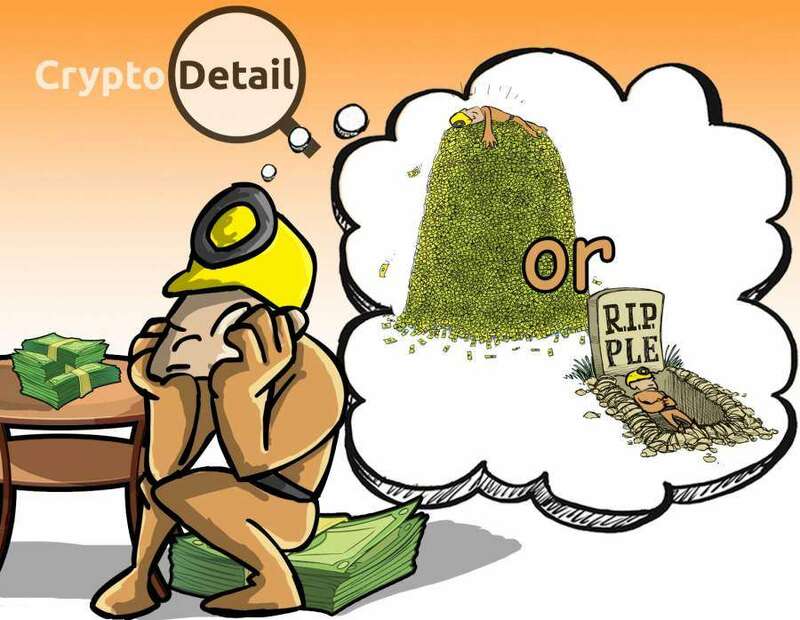 While the concept of backing a crypto with real-world goods is one that we here at CryptoDetail love; when it comes to billions of fiat dollars, the potential for greed, fraud, and deception is simply too large to ignore. SO, SHOULD WE USE USDT? Overall, we here at CryptoDetail never endorse any centralized endeavor. And, we can't really recommend you join into this one. 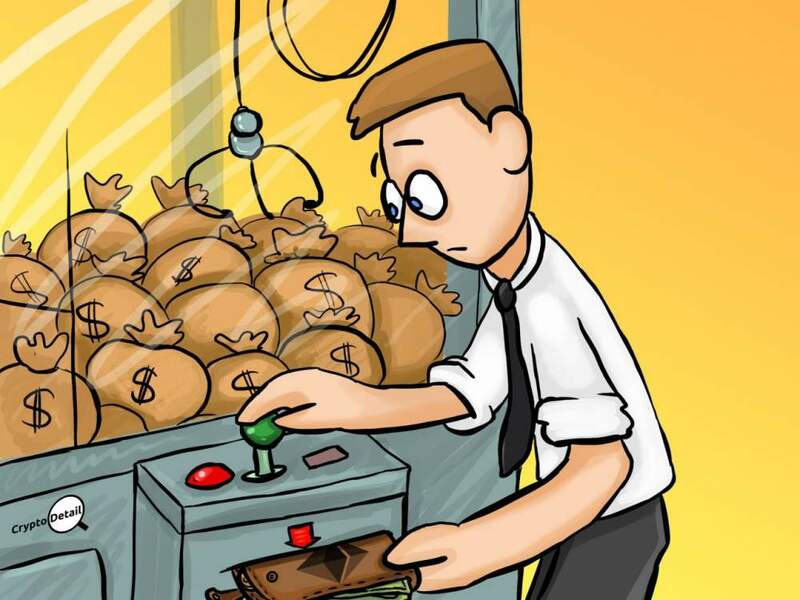 However, we all know that the cryptosphere is really a vehicle for money; and money needs to be spent at some point. We also understand that there are some people who are still grounded in the fiat traditions. And, if we want to do business with those people we need to make compromises. This is why so many people in the cryptosphere choose PayPal, Gooogle Wallet, Venmo and fiat bank deposit options when cashing out. 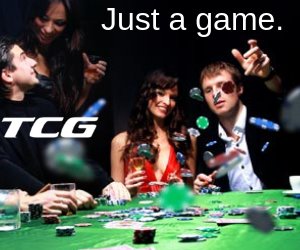 So, while we don't condone putting your money under someone else's control we know it is sometimes a necessity. And, if you must use a centralized platform; why not use one that is based on a blockchain to give you the best protection available. This is where we see the value of Tether. 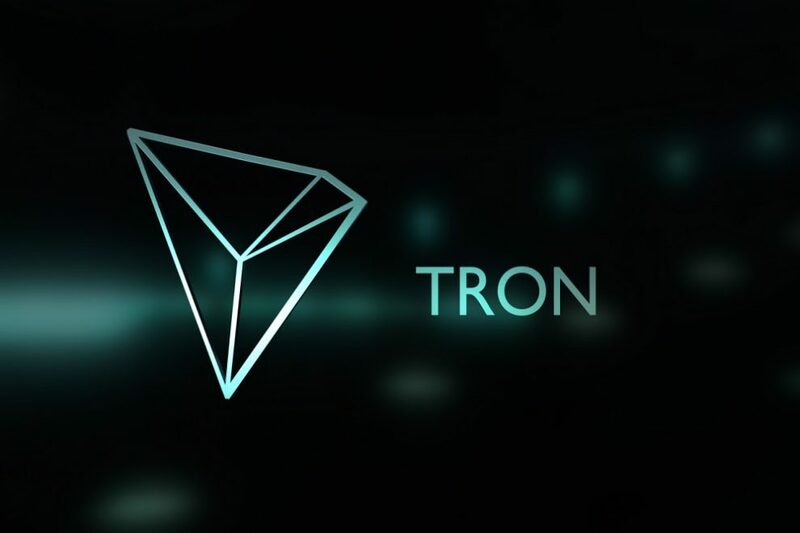 Although, we prefer to think of USDT as more of a blockchain-based fiat option than a cryptocurrency. HOW DO WE USE USDT AND STILL STAY SAFE? Here at CryptoDetail, we have repeated the mantra that we call Crypto Rule #1. In case you are new here; Crypto Rule #1 is that We Never, Ever, for ANY reason, leave our money under anyone else's control for any longer than necessary to conduct a transaction; whereupon we IMMEDIATELY remove our funds into our secure, personal wallet for safe keeping. Let's conduct a simple transaction between us and the Acme Widget Company of Warsaw Poland. We need a bunch of widgets, and Acme makes the top of the line products. Unfortunately, we avoid using fiat payment methods as often as possible. And, Acme only accepts fiat and USDT. But, we need that shipment of widgets asap. The load of widgets we need costs $6 500. And, we have 1 BTC for our purchase. Now we just need to figure out a way to make this transaction. We do not have any Tether. But, we have our list of favorite, quick and simple exchanges. And, it just so happens that Changelly (our very favorite quick exchange) offers BTC to USDT transfers. All we need to do from here is to get Acme's wallet address; put that into the Changelly transaction instructions, fund it with our BTC; and voila, our widget order is placed. We receive the goods in a few weeks. And the Acme widgets we bought make excellent Christmas gifts for all of our loyal readers. We have just conducted a Tether transaction; without actually risking our own funds on a centralized payment platform. As always; where there is a need; the cryptosphere will provide a way.